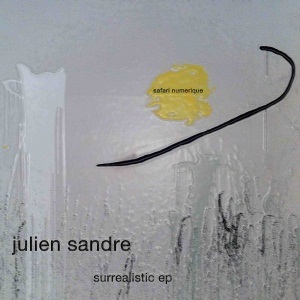 After his shinning track on Tsuba we are happy to have Julien Sandre for a debut EP on Safari ! Julien delivers some superb groovy deep house tracks on this EP completed by two powerful remix from Micha Klang & Kuroneko (OFF, Safari, Glueckskind Schallplatten) and Robin Ordell (Half Baked, Leftroom, Remake Music). This entry was posted on September 2, 2011 at 19:30 and is filed under Release, Safari Numerique.